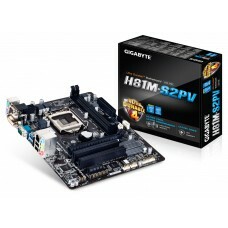 Gigabyte GA-H81M-DS2 Micro ATX ultra durable motherboard has the compatibility with 4th gen Intel processors. 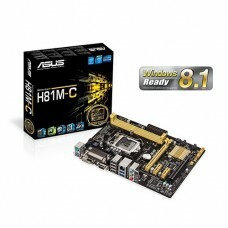 This board also supports dual channel DDR3 maximum 16GB memory and dual Ultra-Fast SATA interface. 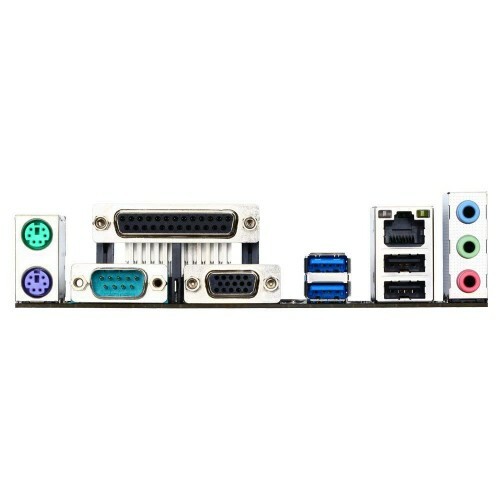 Focusing on the graphics, it has integrated Intel HD graphics with 1GB shared graphics memory containing the resolution of 1920x1200 Hz for D-Sub port. 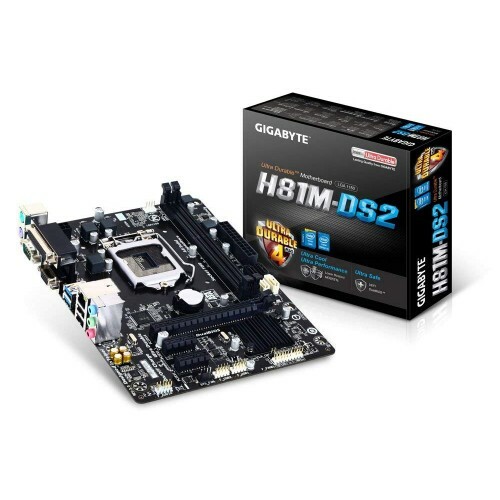 This basic motherboard has the facility of GIGABYTE On/Off Charge™ for USB devices, LAN with high ESD Protection and USB 3.0 ports with GIGABYTE 3x USB power. 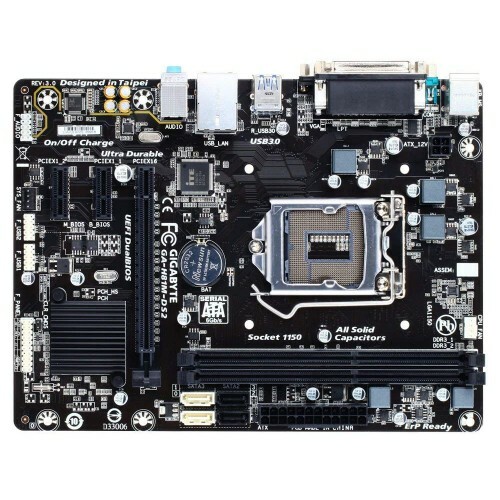 This All solid capacitors design board also contain GIGABYTE UEFI DualBIOS™ Technology and LPT, COM, D-SUB port on rear panel. 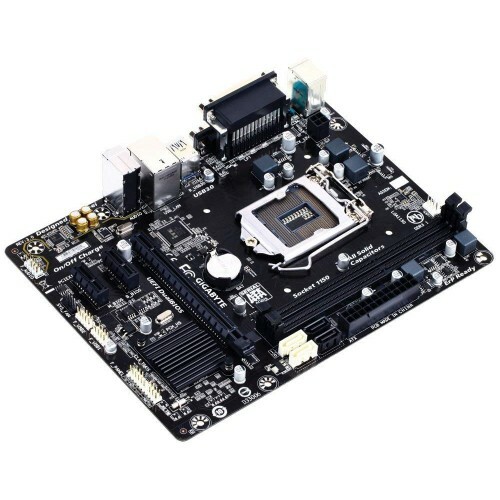 Purchase high quality basic Gigabyte boards within your range, available at best price at Star Tech. We provide the best service for every customer. 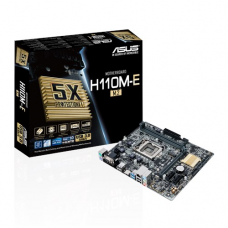 Online shopping have made our life very easy to buy our desired item to build your dream PC.